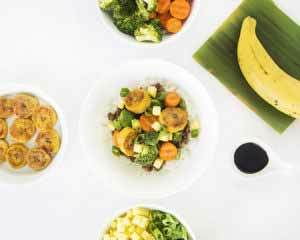 Plantain one bowl meals are typically made up of with a variety of grains, veggies, and protein. They’re healthy, filling, and easy to prepare. WHAT ARE ONE BOWL MEALS? 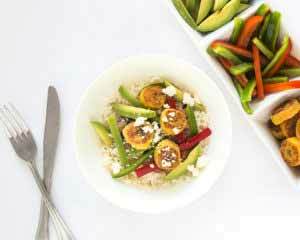 One bowl meals are a quick and easy way to make a satisfying meal packed with nutrients and loads of flavor. One bowl meals are typically made up of with a variety of grains, veggies, and protein. They’re healthy, filling, and easy to prepare. Sometimes simplicity is the best solution so why not treat yourself to a one-bowl meal? 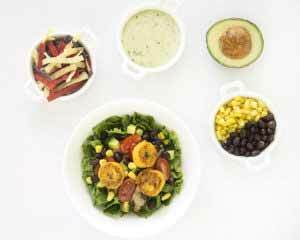 Whether you’re a vegan, vegetarian, flexitarian or an omnivore, you can find a bowl that best suits your needs and satisfies your appetite. Read on to explore our favorite one bowl meals for Spring. 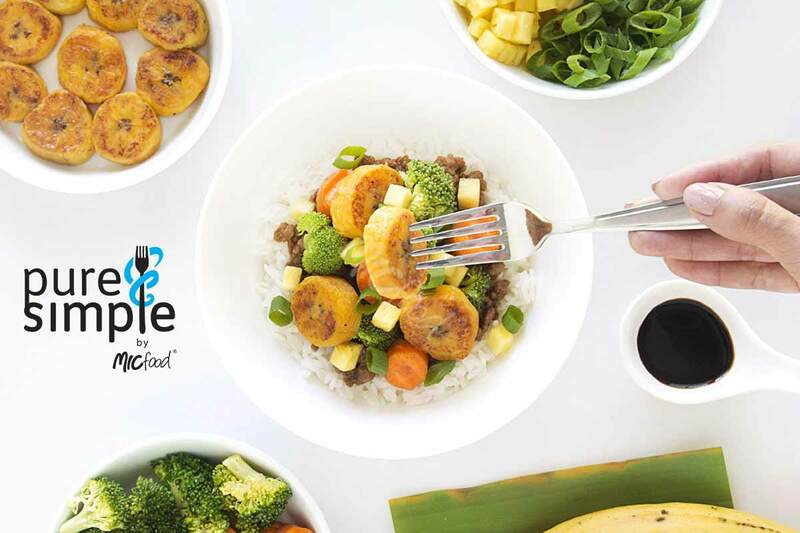 MIC Food’s new Pure & Simple® line of tropical foods is the latest example of our continual commitment to enhancing our customer’s convenience benefits. We offer freshly packed, ready-to-use, oil-free, all-natural frozen tropical fruits and vegetables prepared with only nature-made, clean ingredients. Our Pure & Simple® Sweet Plantain Rounds are naturally sweet, gluten free, and a great source of potassium. They’re also cholesterol free and trans-fat free, and since they’re made with no oil, they’re great for baking too! If you decide to try your hand at one of these delicious recipes, make sure to tag us (@micfood) on Instagram or Facebook so we can see what you came up with! Ready to try Pure & Simple® by MIC Food? Contact our sales team and request samples today! Or Ask Our Chef about how you can incorporate plantains into your menu! Related Blogs: Vegan vs Vegetarian: What’s the Difference?, Plantain 101: What is a Plantain?